As the Director of the Developer Relations engineering team, I couldn’t be more proud of the things we have achieved over the last few years. Our focus was to build integrations, tools and libraries that extend the Neo4j Graph Platform and make it easier for all users to successfully use the database for their projects. With my colleagues William Lyon, Mark Needham, Jennifer Reif, David Allen, Stefan Armbruster, Andrew Bowman and many more – as well as our partners from Larus IT, GraphAware, Avantgarde Labs and The Silver Logic – we created a wide range of solutions to bring joy to your development workflow. 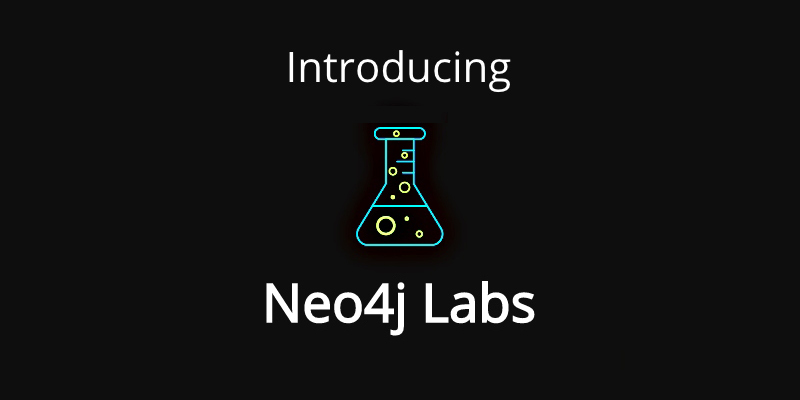 Today we’re excited to launch Neo4j Labs – a one-stop shop of solution offerings that provide fertile ground for innovation, while allowing us to iterate quickly and provide high-value tooling for your development work. Projects that become part of Neo4j Labs will be actively worked on and supported by at least one Neo4j engineer. 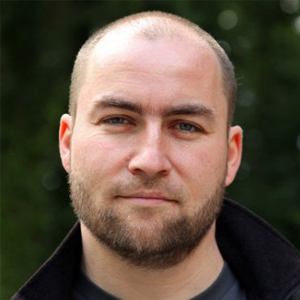 The Neo4j engineer and other contributors to the projects are active in the online community and are excited to receive feedback and questions. We also have members of our customer success team participating in the community, even though Labs projects aren’t covered by enterprise-class email and phone support. To enable large-scale graph analytics, and to support machine learning pipelines, we developed the Neo4j Graph Algorithms library, which covers many widely used algorithms. The library is a highly parallelized implementation that works well with large-scale graphs. Originally driven by the needs of front-end developers, GraphQL has more recently developed into a comprehensive stack for API development and consolidation. Our GRANDstack offering combines the most common tools and frameworks – GraphQL React Apollo and the Neo4j Database into an efficient development stack. As the most comprehensive developer toolkit for Neo4j, the APOC library provides a wide range of procedures and functions that simplify data integration, graph refactoring, data conversion and operational functionality, APOC has you covered. Successful Neo4j Labs projects can graduate partially or as a whole into the Neo4j Graph Platform, as has happened in the past with the Docker integration and the schema and indexing procedures. Lab projects that haven’t proven to provide as much value for the community will be sunset and open sourced to enable the team to focus on higher priorities. If you want to see our latest innovations, check out the Neo4j Labs site and choose your favorite Labs project to download and start trying it out today. Please share your feedback on our Community Site and Forum. We look forward to hearing from you!